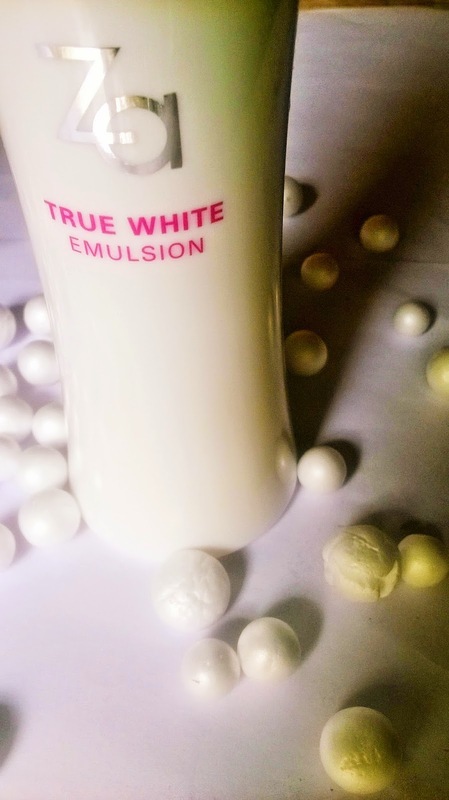 Packaging: Za True White Emulsion comes in a white glass bottle with white cover. The outer packaging is a plastic transparent and white cover through which you can see the bottle. 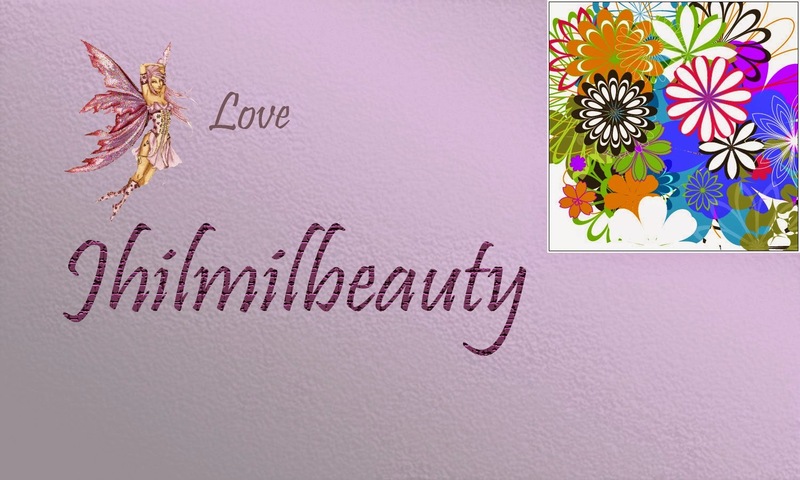 Product: The emulsion is milky white in colour with a very nice fragrance. 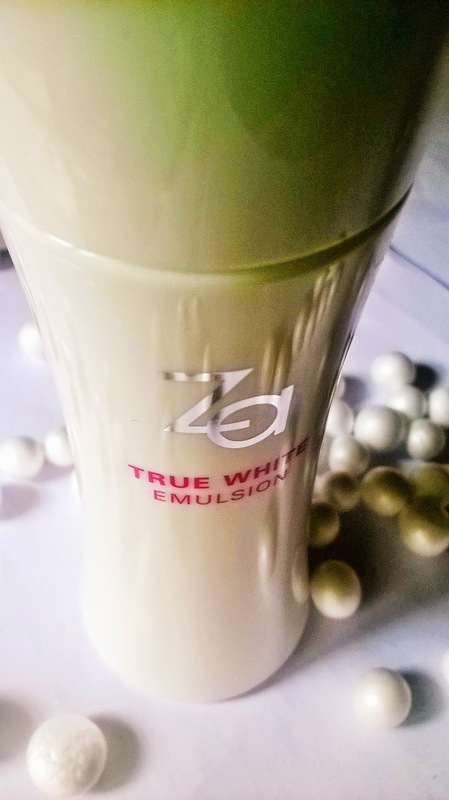 My Experience: Za True White Emulsion is a beautifully scented emulsion. It has a quite light texture that gets absorbed into the skin easily, leaving it soft and supple. You can feel the intense hydration instantly. 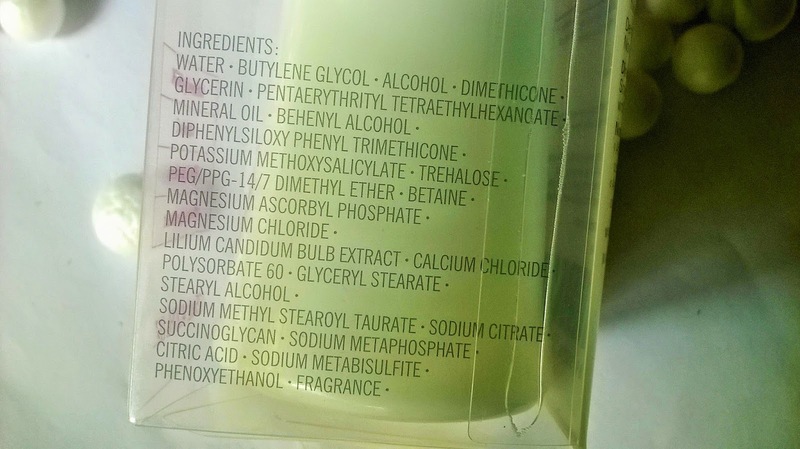 Seldom have I observed such immediate hydrating effect from any moisturizer. It imparts a nice youthful radiance. After using this cream for some time, it gives a very even tone, by fading tan and dark spots to a great extent. It does not settle as a greasy layer on the skin. 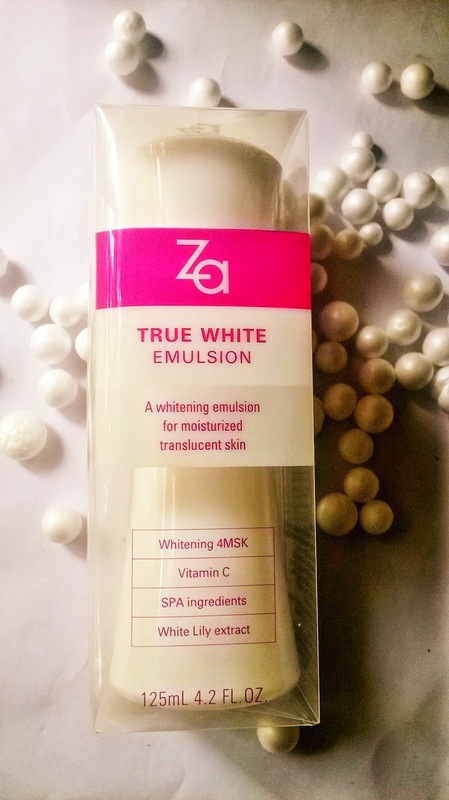 Za True White Emulsion is packed with powerful complexion enhancing ingredients like White Lily extracts, Vitamin C, SPA ingredients and Za's patented 4 Whitening MSK. SPA ingredients, mainly spring water from Tuscany, a natural source of various minerals that are good for the skin. The superior hydration powers of Za True White Emulsion keeps skin moisturized for good long hours, specially for my combination skin. I am sure beauties with dry skin will also find it quite useful. 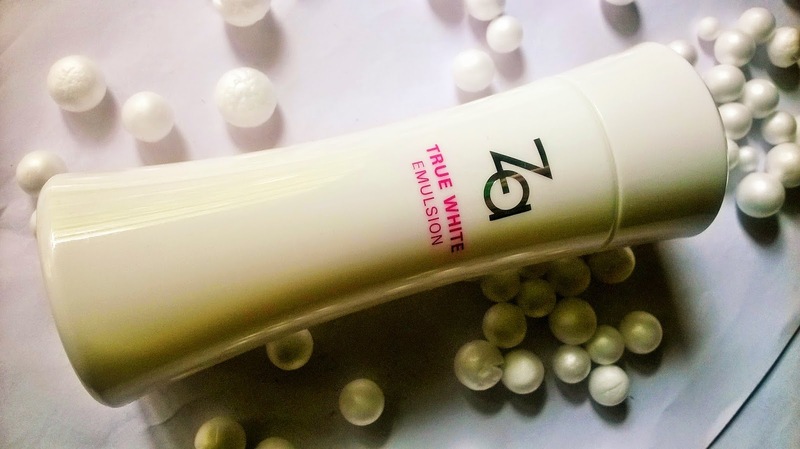 Za True White Emulsion is an excellent moisturizer that hydrates skin without making it greasy. 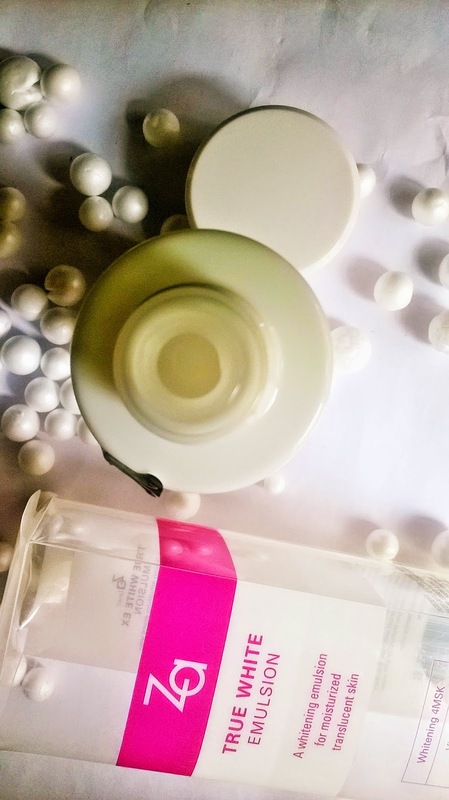 It improves the skin tone to a large extent with regular use by lightening spots.